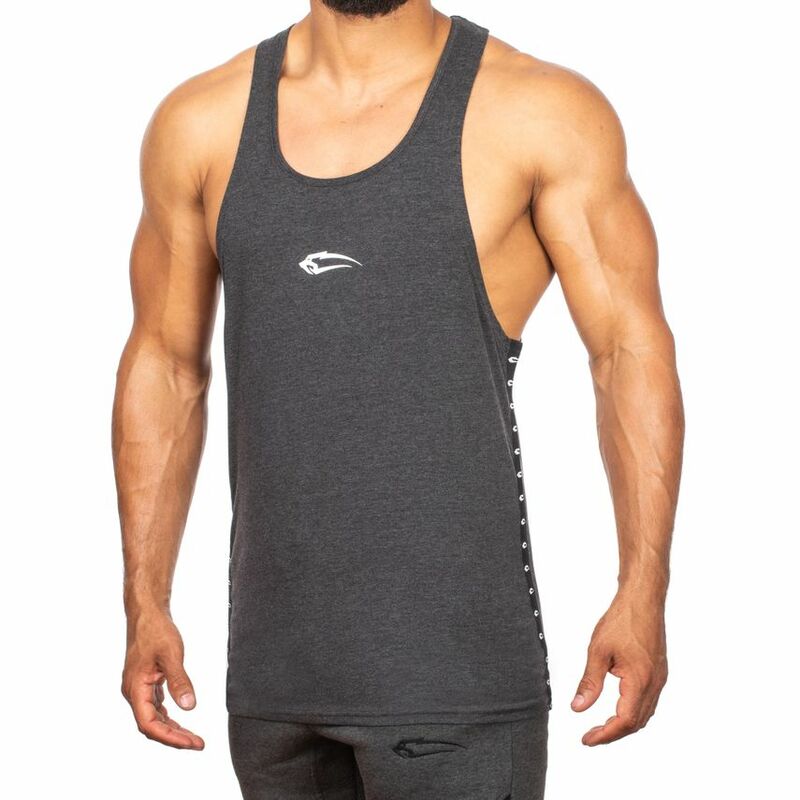 The Smilodox men Stringer Frame convinces on all line, because it is stylish and simple and offers various possibilities for combination. 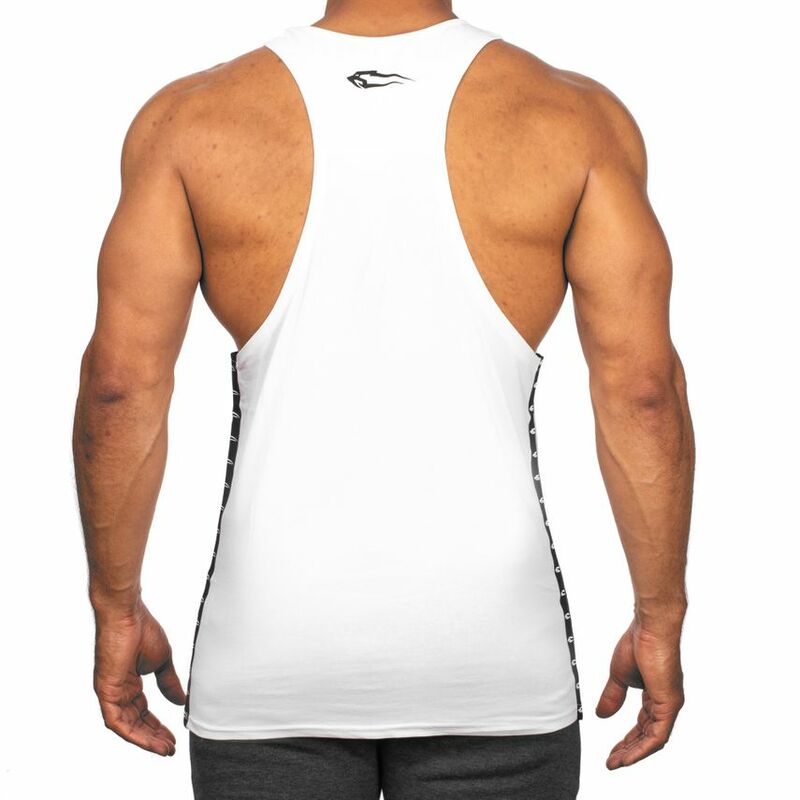 The deeper side cutout directs the view to the chest muscles and emphasizes the shoulder areas even more. 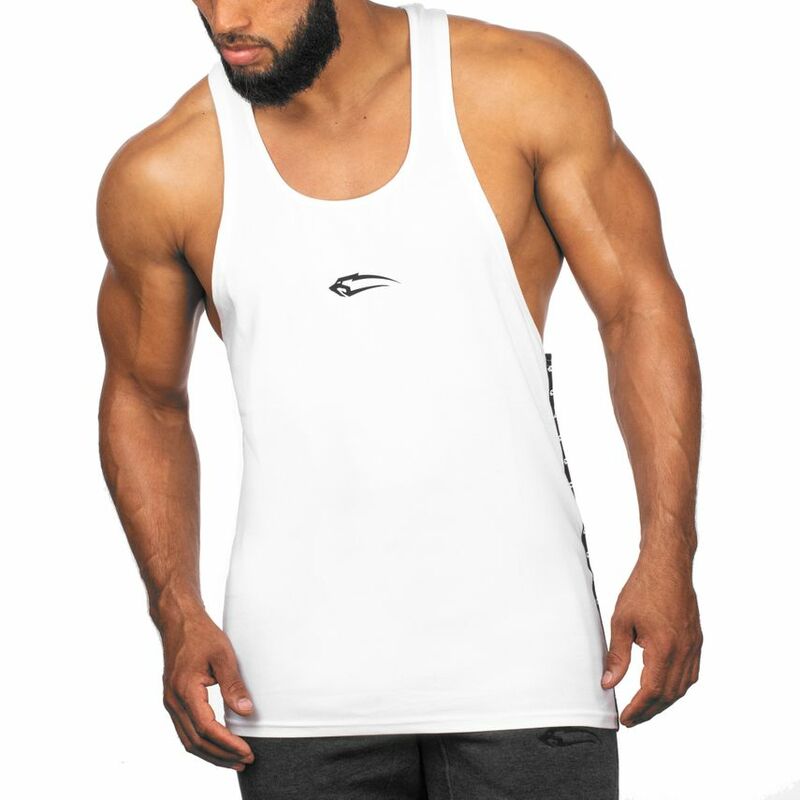 The stripes on the sides with the repeating Smilodox Logo are eye-catchers and emphasize your shape. 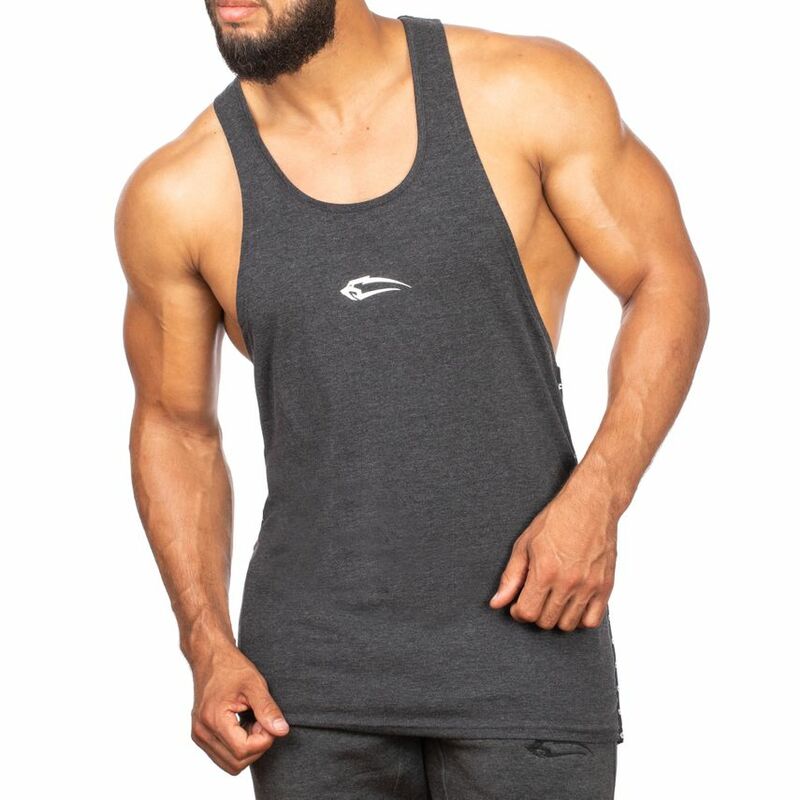 The additional Smilodox Logo in the middle of the chest focuses on the relevant muscle areas. 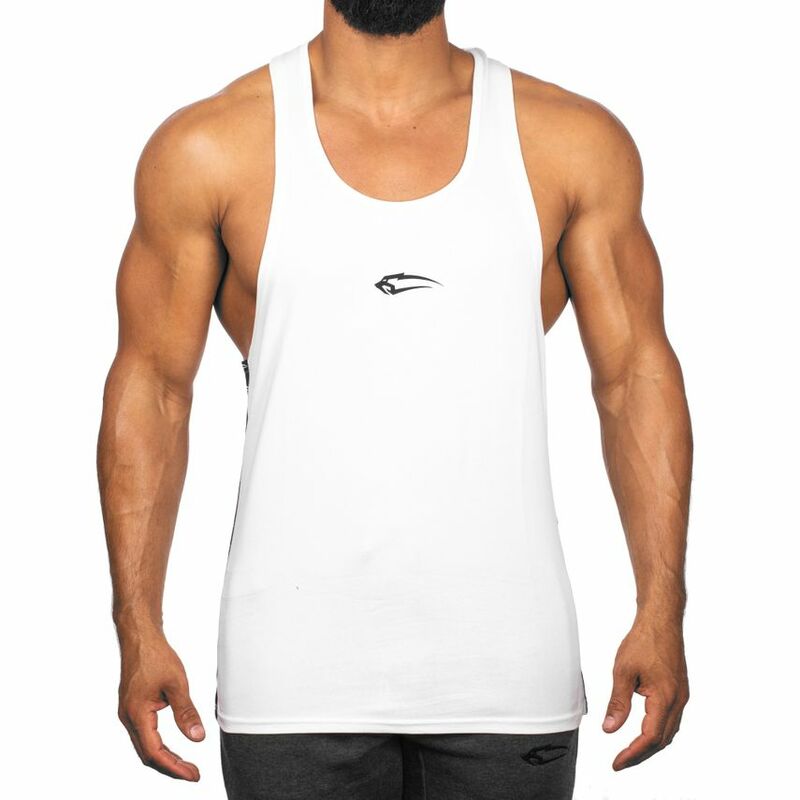 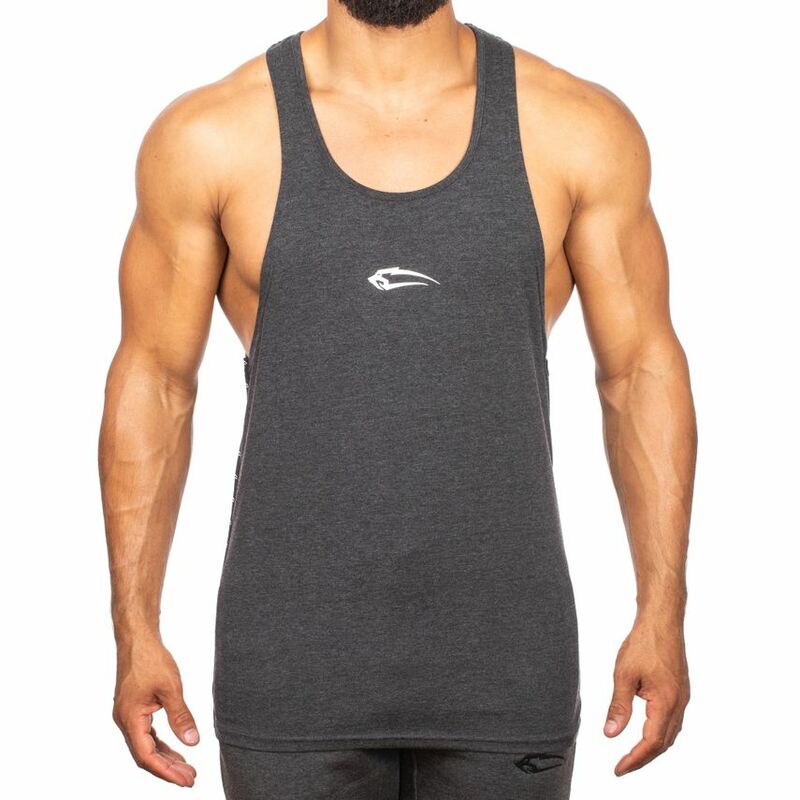 Whether in everyday life or during training - you are perfectly equipped with the Tank Top Frame you are everywhere.